Do you listen to Podcast at all? Since we, as craftsmen, spend a lot of time alone in our shops working on projects, I find it great to listen to podcast and audio books for either learning or just entertainment. These days with our smartphones, this is easier than ever before. No more listening to the same six songs on the radio all day played over and over. Recently I came across a fantastic podcast that I think you would enjoy. 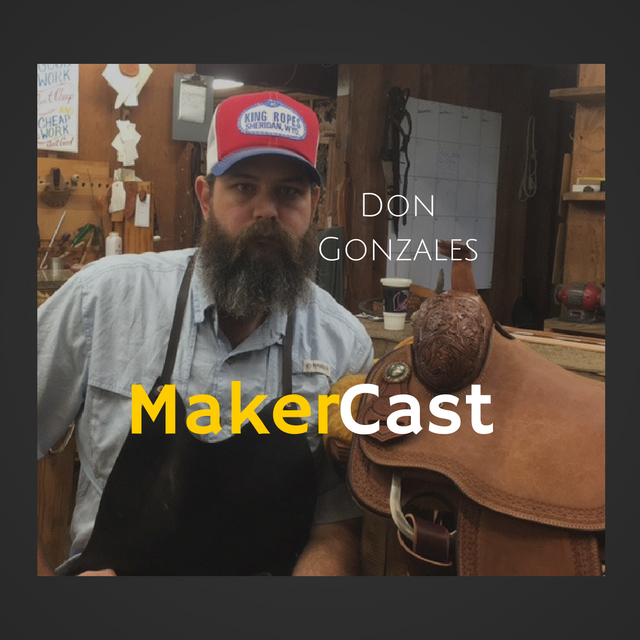 The podcast is called MakerCast and on this show Jon Berard interviews makers in all types of industries. Within the interviews, I find useful information and ways at looking at my business from talented fellow craftsmen. Its also interesting to learn how they ended up in their careers and how many of our stories can have many similarities. I was fortunate enough recently to be a guest on Jon’s show and I really enjoyed the experience. This was my first experience in being interviewed for an audience to listen to and Jon was a fantastic host. If you are interested in hearing my interview, or would like to subscribe to MakerCast and hear the many other great interviews that he has produced on his show follow the link below and see what you think.